UPDATE: Check out the official Redemption tracklist below. 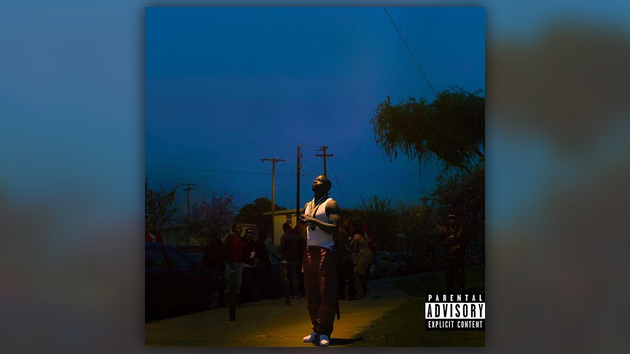 ORIGINAL POST: After hitting us with his dope new single “Win” last week, Jay Rock has officially announced his next album. Check out the artwork for his forthcoming album Redemption, which arrives on June 15th, below.